The Wombat Awareness Organisation wants a better life for wombats. We think they are wonderful, unique and important! Rather than blaming the weather, we take a very hands on approach when it comes to their welfare. To every problem, there has been very simple, achievable solutions and despite having a very small team, we get out there and do our work and we do it very well. This has been extremely effective for the wombats and we in turn, learn so much. 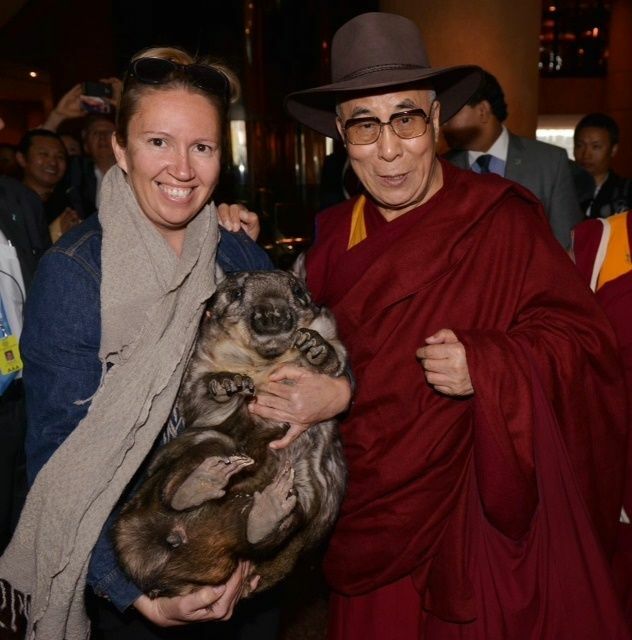 WAO is dedicated to raising issues with both the media and government with the aim of developing greater treatment of wombats in the wild and captivity. 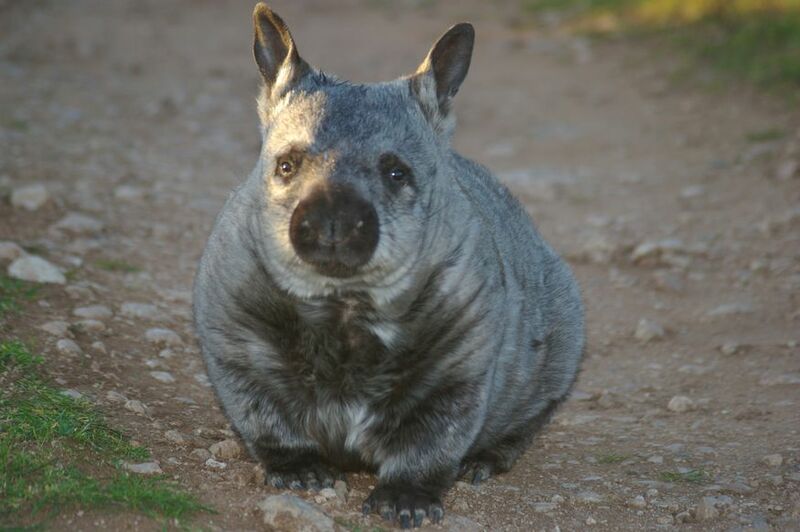 We want a safe environment for Southern Hairy-nosed Wombat. Currently, thousands of wombats are starving to death due to poor land management practices and there has been a 509% increase in the issuing of destruction permits. Something drastic needs to be done to help these animals. WAO has been supplying food to the wild wombats since 2011. Everyday, we drive past hundreds of starving wombats just to feed what seems like a few. We are restricted by funding as we rely solely on donations. There is no seed bank in the wombats habitat, therefore no grasses. WAO is attempting to re-introduce a seed bank by supplying the wombats with a supplementary hay mixed with native grasses. Whilst this is just the beginning, it provides hope that we may help the regions animals. You can help the wombats directly by donating today or join our Wombat Adoption Program.